This is a RARE and UNIQUE OPPORTUNITY for this well developed area. 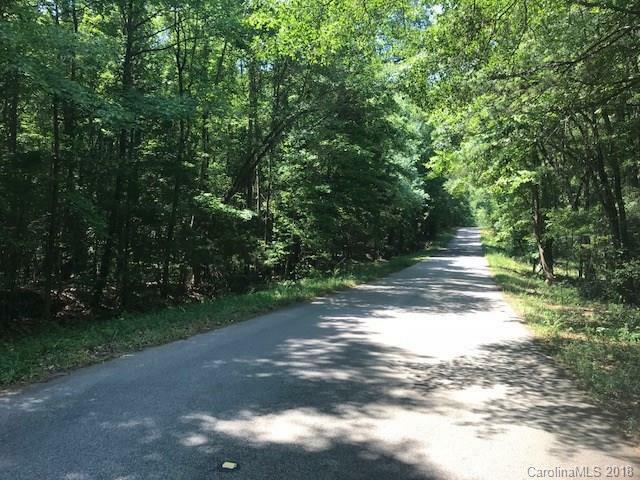 28.5 +/- acres of undeveloped land situated close to all the amenities of Lancaster and within a good proximity to Charlotte and Rock Hill. Development potential with public water and sewer possibly available. SO MUCH POTENTIAL ON A RARE FIND! !